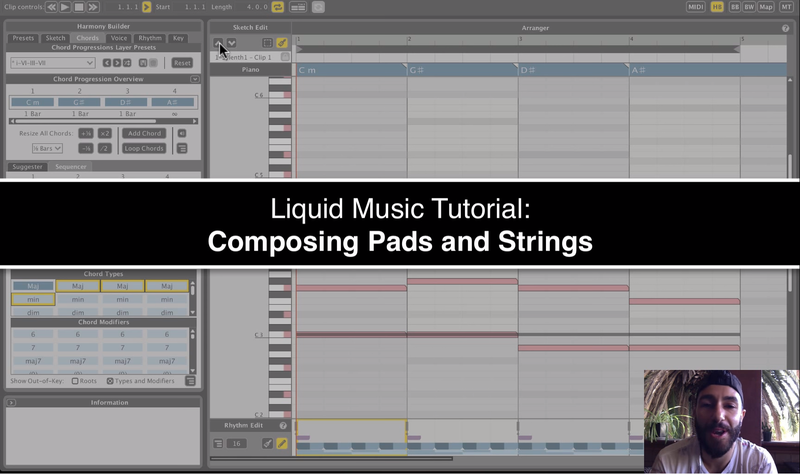 Haig, WaveDNA’s very own User Experience Consultant, shows you a quick way to compose pads and strings using Liquid Music for Live with Ableton Live through Max for Live. 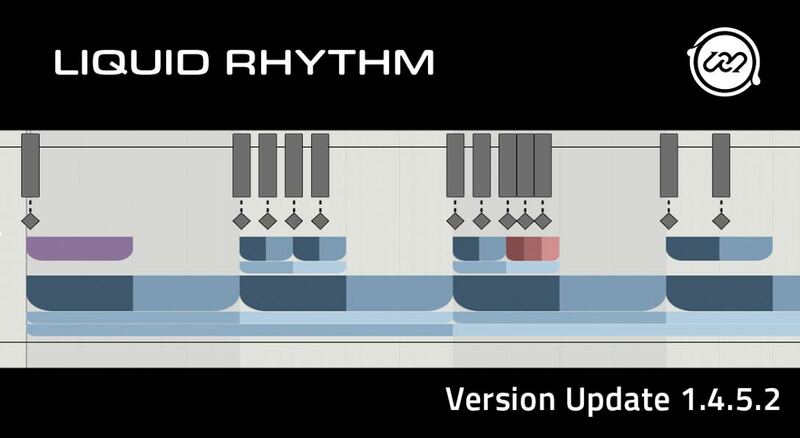 Dive right into it in the video below. Don’t forget to comment with any questions! 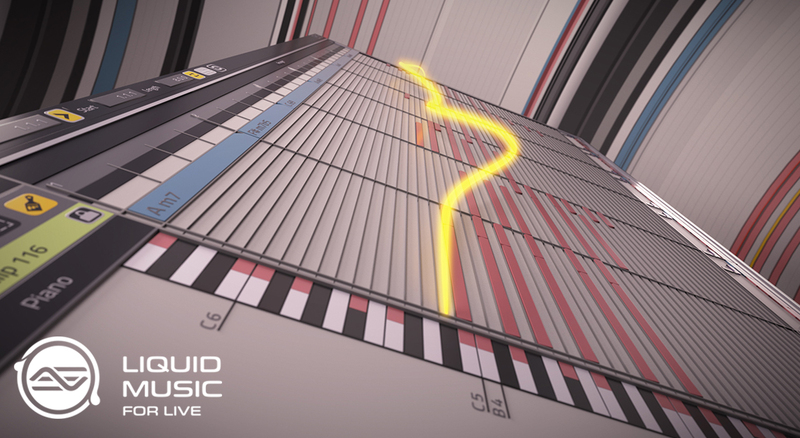 Liquid Music for Live is here!